With comparisons to Shutter Island and True Detective, my expectations were high for this first outing featuring Texas Ranger John Q. From the very outset of the book Gulvin completely immerses the reader in this particular era of the 1970’s with the reverberations of the Vietnam War playing through the book, and an atmospheric depiction of the sprawling location of Texas. The opening chapter with a real sit up and take notice incident is an absolute corker, that instantly grabs the reader’s attention, and sets the pulse a racing for what is to follow. I loved the sharp cutaway and the instant change of pace in the second chapter, this being the first introduction into the personal world of our erstwhile hero Quarrie. This is a change of rhythm and pace that Gulvin fluctuates between throughout the book, thus ensuring that the more violent aspects of the plot work perfectly in tandem with the more emotional and heart-wrenching interludes, keeping the reader slightly on the back foot, and playing with our responses to the narrative as a whole. Gulvin builds the tension of Quarrie’s investigation perfectly, and trying hard to avoid spoilers, there is a real emotional intensity and pathos to this story as Quarrie is drawn into the world of the asylum and those that dwell within it. Obviously being set around forty years in the past, Gulvin engages the reader’s interest further by highlighting what now seem archaic and cruel treatment methods for those with mental disturbance, and drawing on both the Korean and Vietnam conflicts to add weight to the psychological depth of the book. 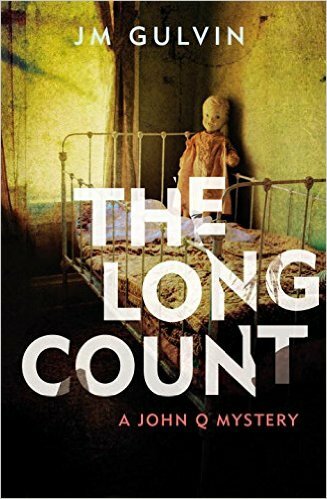 Nothing makes my heart sing more than a book that rises above the commonplace labels of generic crime fiction, and an author that so perfectly insinuates deeper themes, and a well-realised sense of place and history into their work. 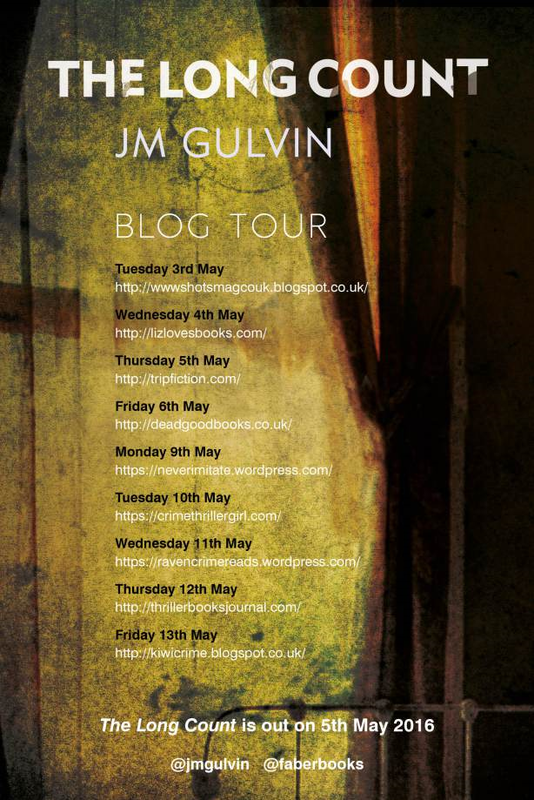 J M Gulvin has achieved this admirably. Highly recommended. It sounds like there is a lot going on in this book, but that it is well balanced!